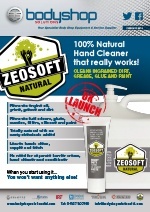 100% Natural hand cleaner, that really works and protects your hands! 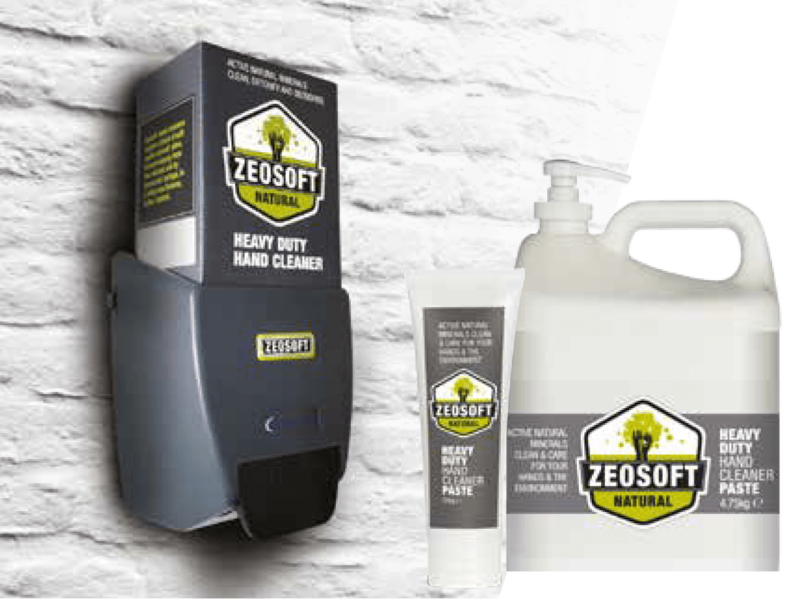 Zeosoft™ is a unique 100% natural hand cleaner, using natural soft zeolite and soft silica minerals only found in New Zealand. 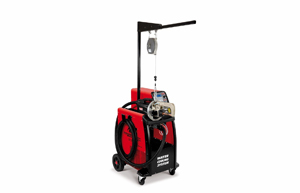 These unique active minerals, combined with other natural ingredients, create highly effective cleaners, that really work, without the harmful effects from the harsh chemicals found in petrochemical-based cleaners.